Note: Only suitable for 2017 Model M Series Motocaddy Electric Trolley (not suitable for 2018 M Series). The Motocaddy M-Series Standard 18 Hole Lithium Battery Kit will allow you to buy a replacement battery for your existing M-Series trolley or let you adapt your lead acid version to a lithium. 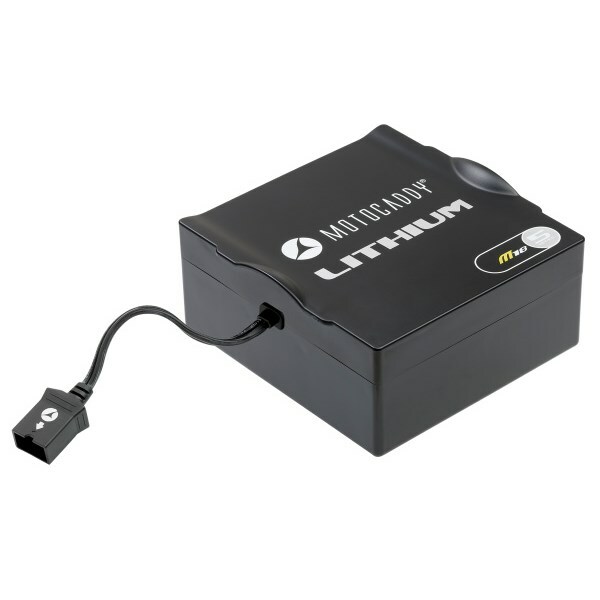 Because of the efficiency Motocaddy have been able to give their Lithium batteries a market-leading 5-year warranty. If you have the standard lead acid version of this trolley and need a new battery it is cost-effective to change to a lithium battery as it is 75% lighter than a standard lead acid and will have a five-times longer lifespan than the lead acid version. 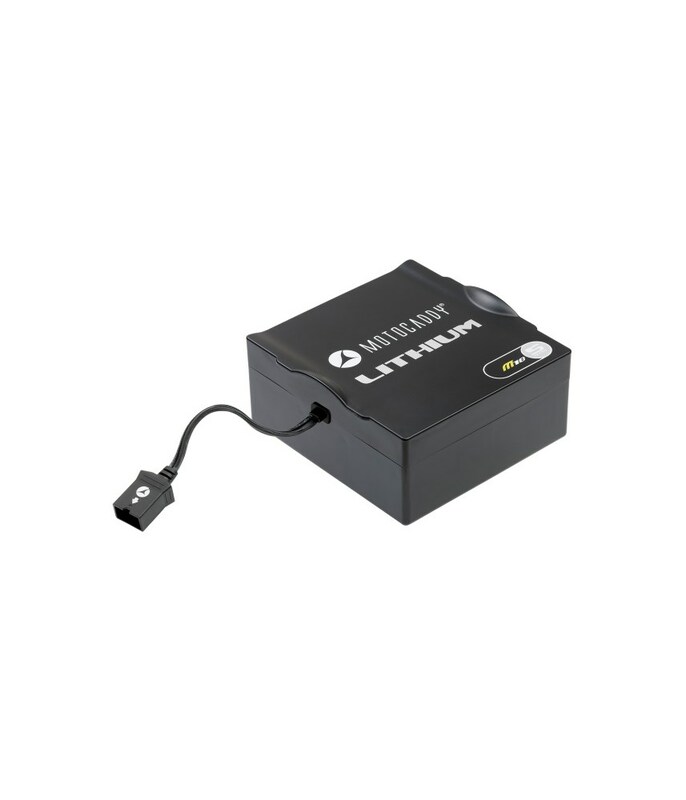 In the Motocaddy M-Series 18 Hole Lithium Battery Kit you also get a brand new lithium battery charger so that you get the best possible performance out of the new battery. A lithium battery can be fully charged from empty within 5 hours. The manufacturer's warranty covers purchases within the UK and Ireland only. Customers who purchase this battery from outside the UK & Ireland will not be covered by ANY Warranty. Faulty or failed Lithium battery cannot be transported by couriers as per their regulation. This effectively means that buying a lithium battery from another country completely defeats the offered warranty in the other country because it cannot be invoked. Hence we do not offer any warranty outside of UK on Lithium Batteries.